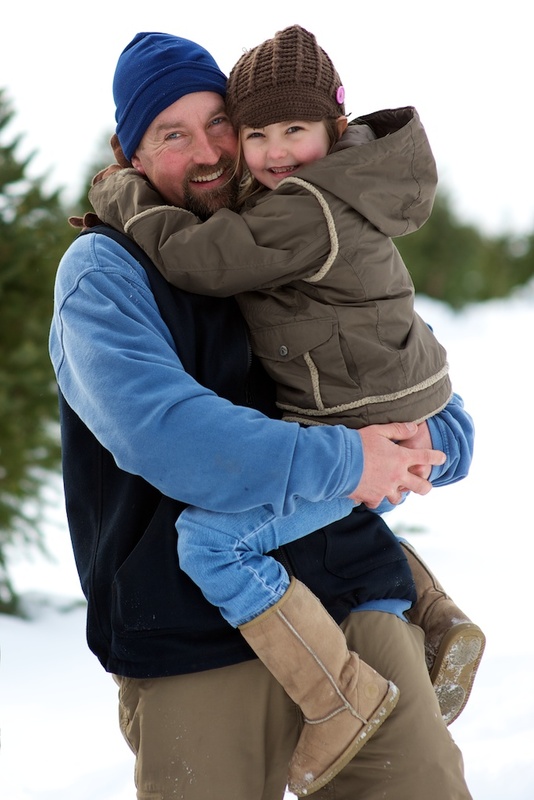 The nicest people you could ever meet are at the Crystal Spring Tree Farm. A photo assignment affords the chance to meet a lot of great people. And here are two more.